So I want to tell you about Sam & Abena. They were the ones to kick off our 2014 Wedding season early this April. The professional pictures are still to come, but here is the main feel of the event. 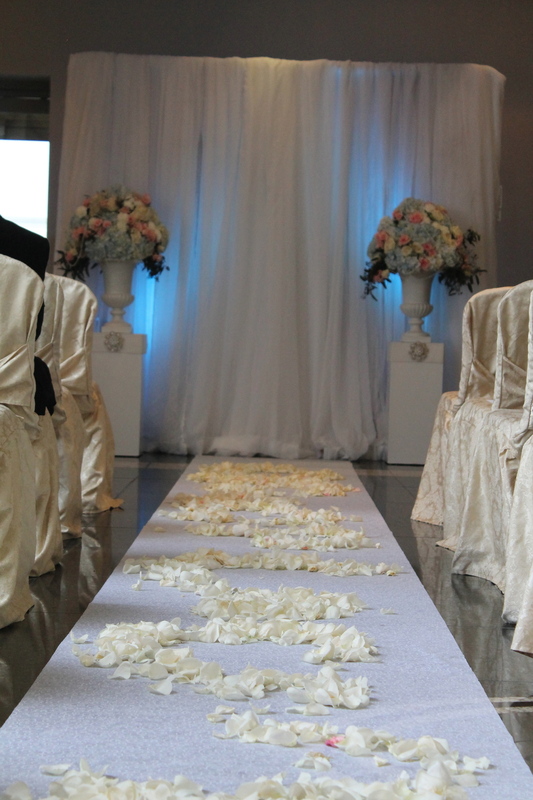 LUXE have provided the decor, furniture rentals and florals for this wedding. I love including some behind the scenes shots, so you will see the wedding photographer taking some shots, the couple's favor for their guests ( Chocolate from their country Ghana yummm) the custom table number holders made by the bride herself (glitter glitter glitter) and of course you can see the two married lovebirds with me at tear down in the end of the night, love them so much, thank you for sharing your day with us.